Tata India is planning to launch Tata Nano Twist in India. 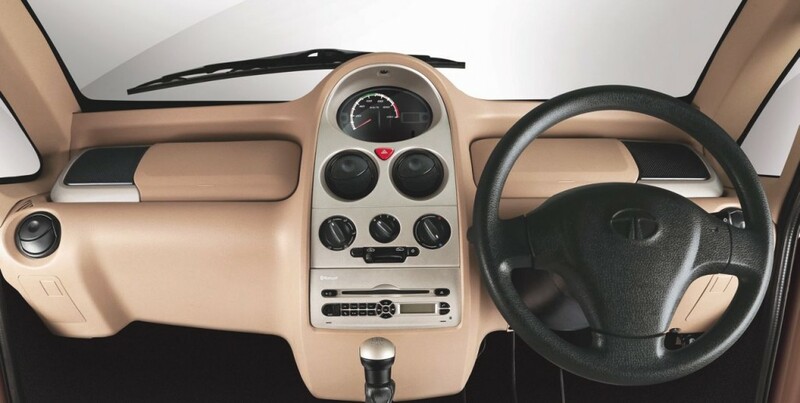 It is equipped with sporting power-steering which will be called the Tata Nano Twist. Nano Twist is expected to be launched on 13th of January, 2014. Nano Twist will be sold at a 15,000 rupee premium over the standard model. Both the electronic power steering (EPS) and non-EPS versions will be sold simultaneously by the company. The ZF-sourced electric power steering system on the Nano Twist marks the first serious mechanical upgrade for the Nano since its launch. Tata gave the upgraded 2013 Nano a larger-diameter steering wheel to reduce the steering effort. 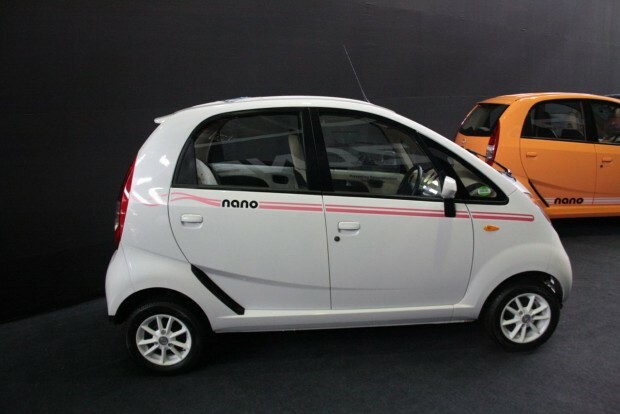 The petrol powered Nano uses a 0.6-litre MPFI mill which produces 37.4Bhp and 51 Nm torque. The diesel variant, which has been spied testing on a number of occasions, is expected to be priced at 3 lakh INR.